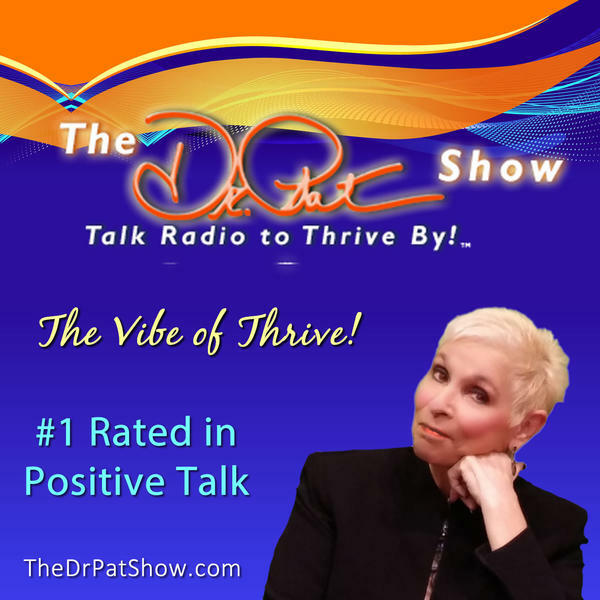 The Dr.Pat Show-Talk Radio to Thrive By! THRIVE by Jen™ Radio: Body Confidence ~ Mind Fulfillment ~ Soul Synchronicity Comfort Zone-What does it mean to live outside your comfort zone? Join Jen on this episode to learn more about what is this buzz term "comfort zone" we hear so much about and does life really begin outside your comfort zone?